Polygram, a Dutch entertainment company, stated they are going to make several music documentaries, per an exclusive report by Variety. They will be about the Bee Gees, the Go-Go’s, the jewelry associated with hip-hop, and the history of the mixtape. This is not the first time the company has had a hand in these types of projects. They helped distribute The Beatles: Eight Days a Week –The Touring Years, directed by Ron Howard, and created projects such as a Luciano Pavarotti documentary and the documentary, Hitsville: The Making of Motown. The Bee Gees documentary feature is authorized by Barry Gibb and the families of his late brothers, Maurice Gibb and Robin Gibb. The film will be presented and fully financed by Polygram, Capitol Records and UMPG, and produced by the Kennedy/Marshall Company, White Horse Pictures, and Diamond Docs. Marshall is directing and will produce with Nigel Sinclair (Eight Days a Week), Mark Monroe, and White Horse Pictures’ Jeanne Elfant Festa. 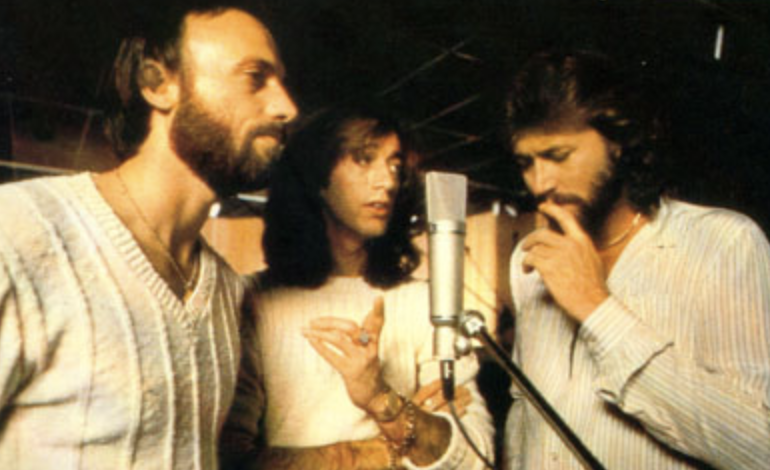 The Bee Gees film will follow the trio of brothers through archival footage since the group’s inception in 1966. Frank Marshall, the director of the film, began working on the project when he met Barry Gibb, one of the Bee Gees, at the Grammys in 2015. Marshall enjoyed the Beatles documentary so much that he wanted to create a similar project crafted around the Bee Gees. They believe that the film will be finished by the end of 2019. The mixtape documentary is titled From Scratch and the jewelry film is titled Ice Cold.